I have been training dogs for over 45 years. To date, we have trained more than 14,000 dogs from over 100 breeds. My goal is to provide the best training environment available to ensure you have the best relationship possible with your dog. Training is a commitment that takes time and energy to achieve a good companion. Total Recall will help you attain any level of training you wish to reach with your dog. A trained dog is a joy to own and much more fulfilling! Proper training will prevent future problems and cure current ones. I am currently showing 6 dogs in Agility, Obedience and Conformation. My accomplishments include two Obedience Trial Champions, "Mikie" & "Shelby", eleven Champions in three different breeds, "Border Collie", "Malinois" & "Papillons", three Master Agility Champions, "Hayley", "London" & "Bravo", the first AKC Utility Dog Rottweiler in Minnesota, "Sam" and the first Border Collie in Minnesota to earn the titles of Champion, Obedience Trial Champion, and Utility Dog Excellent, "Shelby". 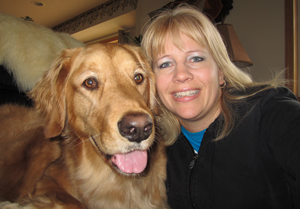 My Golden Retriever, Cedar, and I have been at Total Recall since 2006, but I have been training dogs for just over 20 years. I often assist Sue in the Beginner classes where I can give students more individual attention. You will also find me and Cedar, in Agility classes and the Advanced Obedience classes. From everyday problems to preparing for competitions, I find training challenging and extremely rewarding! Toni Now lives in Georgia and Cedar Has crossed the Rainbow Bridge. I have been training dogs for over 35 years and titled my first dog when I was 14 years old. 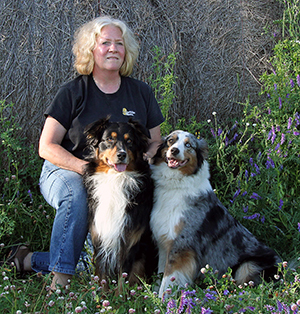 I have been a trainer at Total Recall since 1997 teaching Puppy, Beginner, Conformation, and Therapy Dog classes. I am also a certified Invisible Fence trainer and train service dogs. My skills as a trainer have come from my years of training people and their dogs, and attending many seminars over the years. I like to train dogs because they are such bright creatures and it's fun to watch how they learn. Training is an important component in establishing a leadership role with your dog, and it can provide you with a life-long relationship with your companion. I've bred Australian Shepherds for over 30 years, but I also own labs. I always have a rescue dog in my home, too. In my spare time I enjoy teaching my dogs new tricks and gardening. I first started training in 1994 with my first Samoyed. 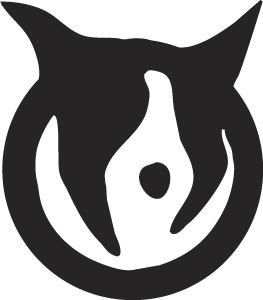 I began teaching Beginner Agility at Total Recall in 2005. My current focus with my own dogs is Agility and Conformation. I enjoy workings with my dogs because I think it improves our rapport. Training is a great way to socialize a dog and build their confidence. 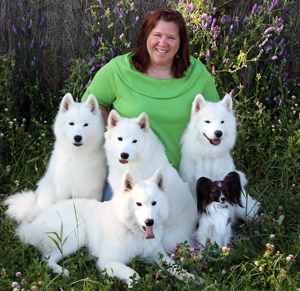 I am a Samoyed breeder (Tundra Ice Samoyeds), and I am owned by my Samoyeds, Windy, Taiga, Reggie, Denali, Glacie and my Papillon, Diva. My dogs have titled in Conformation, Agility, and Sheep Herding. In addition to competing in agility and conformation, I participate in weight pull, dog sledding, hiking, and sheep herding whenever I can. I also like to do dog photography, landscape, and wildlife photography. I've been training dogs for over 15 years. I found Total Recall when I moved to MN in 2002 and began teaching here in 2007. I train for Obedience, Rally, Agility, Herding, Conformation, & Pet Therapy. I am also a certified CGC evaluator, and my dogs are certified in pet therapy work through TDI (Therapy Dogs International). 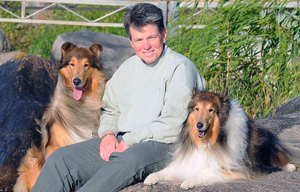 I own Rough Collies, Logan and Hayden, and they've earned advanced titles in Obedience, Rally, Herding, and Agility. Never stop learning. Take each opportunity to learn about yourself, your dog, the training, and different environments. Have your own goals--regardless of your level of training. Many different methods can be used to reach your goal. Training is never really done. There is always something that can be improved or fine tuned. Don’t cut corners or expect quick solutions to problems. Be patient and take your time. Don’t avoid your or your dog’s weaknesses. Continue to train to make them better. Don’t forget why you do this! This is about sharing time and bonding with your dog. HAVE FUN! I started training my first dog, a Cocker Spaniel in 1991, and have been teaching Agility classes at Total Recall since 1994. 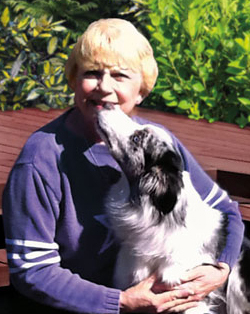 Though currently an Agility instructor at Total Recall, through the years I have trained and shown my dogs in Breed, Obedience, Flyball, Therapy, and Agility. 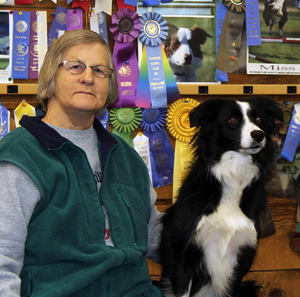 I have been judging AKC Agility since 1996, and NADAC Agility since 2000. Right now I own an English Springer Spaniel and a Manchester Terrier, but I have also owned American Cocker Spaniels and a Doberman Pinscher. They all have earned titles in Breed, Flyball and Agility, including owning the first Manchester Terrier to ever title in Flyball, having the top pointed flyball cocker in the country, and putting both a MACH and NATCH titles on a dog. I have also competed in several national competitions, and judged the AKC Invitational in 2007. I show and judge at least two weekends every month, along with teaching once a week. What I find most enjoyable about teaching is watching the dogs and handlers learn new things and apply that knowlege to their next lesson. I like to see them succeed in the sport--especially if they choose to compete. In my spare time, I enjoy traveling, cooking (which includes some party catering and cake decorating) and training my own dogs. 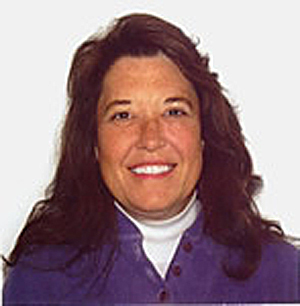 I am an Assistant Trainer at Total Recall and have been training dogs for 17 years. I enjoy competing in Obedience and Rally. Training is a rewarding hobby and is a physical sign of personal accomplishment. My dogs are my best friends and we like doing things together. 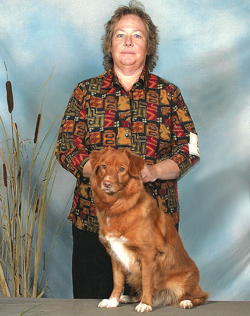 I am a breeder of Novia Scotia Duck Tolling Retrievers (Toller dogs) and I have three females . All are champions, and one is a grand champion. We have accumulated a CD and CDX, RE, NA, NAJ, JH and CA. In my spare time I enjoy reading. I work the front desk at Total Recall and have been training dogs for 50 years. I assist with training at the school when needed and lead run-throughs. I have been training with Total Recall since it began. I'm also the obedience trainer for the German Shepherd Club. I like to train Obedience, Agility, Herding, and Tracking. I love the challenge of working the dogs and it keeps a person healthy! German Shepherds are my breed of dog, but I also own three Border Collies. I have showed and titled dogs in Obedience, Herding, Tracking, and Rally. In addition to my canine friends, I raise Cockatiels, finches, and canaries. I love birds! I also raise chickens for eggs. When I have spare time, it is spent with the animals.